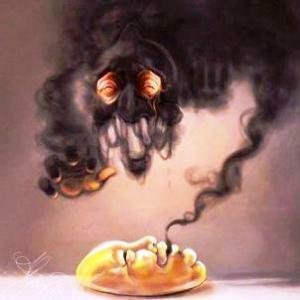 As the title says, We will be focusing on what we think are the most creepiest it scariest Pokemon out there. 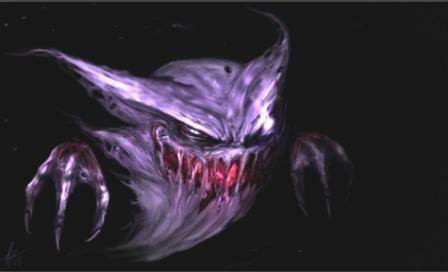 Haunter is a ghost type Pokemon and the 2nd stage evolution of Gastly. Most would think Haunter would be on this list because it’s a ghost type but there is a bit more to that. In most of the pokedex entries it is said that Haunter is a very dangerous predator, hiding in the shadows draining its victims life source with the lick of its tongue. The victim will constantly shake until death finally reaches them.